The Lord has been at work here at Citizens, accomplishing things in our midst we could never have planned or imagined. I am thrilled to share one of those in particular. Just over a year ago, James and Liz Delarato felt The Lord calling them to leave San Francisco and move back to Arizona. We blessed and affirmed their decision, but have deeply felt the loss as a church family to no longer have one of our pastors. Renee' and I, along with the members of Citizens have labored in prayer, asking The Lord to bring us another family to partner in leadership with us. For the past couple of years I have gathered regularly with 2 other pastors in the city, Randy Wilson from Lifepoint and Dave Ainsworth from King's Cross. These have been 2 other church planters here that have been faithful friends, and have demonstrated character and commitment to mission, discipleship and service to the city. I have mentioned our need for more leadership often to each of them over this past year, and they have faithfully encouraged and prayed for us. This past November I received an email from Dave Ainsworth telling me that The Spirit had been nudging him that perhaps he was meant to be the answer to our prayer for another pastor. He and I have shared much mutual respect and similar vision, and also have gifts that compliment each other well. He wondered if I would be willing to consider merging our 2 churches together. I was so grateful to get his email and we began the process of seeking wise counsel, praying earnestly, talking with our people and taking steps to follow the leading of The Holy Spirit in this direction. We asked The Lord to be abundantly clear in the process and halt any plans made in our own flesh. I am thrilled to announce that as of this past Sunday, Easter Sunday, Citizens and King's Cross are officially joined together as one church. We will remain Citizens Church of San Francisco. We have referred to the merger as an adoption process, where Citizenshas primarily been the leading church. We will continue to live out our Family, Servant, Missionary identities and remain part of the Soma Family of Churches. King's Cross is aligned with The Sojourn Network of churches, and we are thrilled to begin the process of being aligned with them as well. We are so excited to welcome Dave and Maggie Ainsworth to our staff as well as the 20 or so people that have called King's Cross their home church for the past few years. These folks are, and continue to be a gift to us in so many ways. We at Citizens are eager to fan in to flame their unique gifts and welcome them into our intimate church family. I always told people that if King's Cross Church fell apart, I'd take my family toCitizens Church. Over the past three years, we'd grown to love the Bergmens and admire their leadership and gifts. I knew that the vision of Citizens was identical to my hopes for King's Cross. Most importantly, C.J. had pastored me through some of the hardest moments in my life. It would be a joy to follow him. 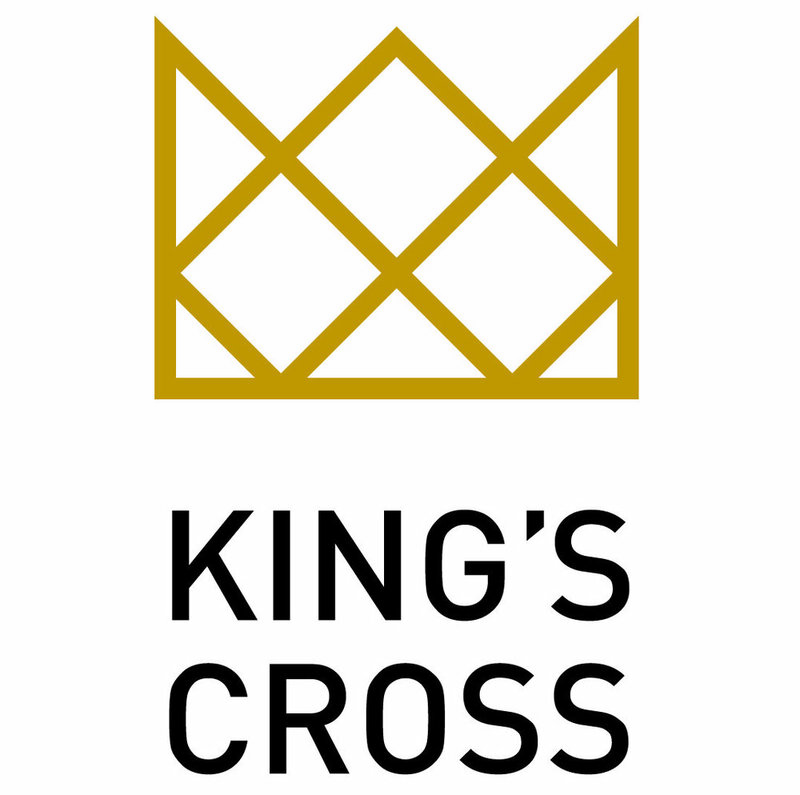 As my life stabilized and the church plant began to grow, the Holy Spirit kept nagging me, Why does King's Cross have to fall apart for you to have this joy? Isn't plurality biblical? Isn't partnership healthy and strategic? And wouldn't church planting be more fun?! After entertaining the idea quietly off-and-on for a couple months, I finally sent the email. At first, C.J. and I wore poker-faces, asking the Lord to do his will and not ours. But soon, like children, our prayers became a lot more opinionated. Please, Father, give us this gift. Finally, after much counsel and prayer, our two church families decided to become one. The merger with Citizens has brought immediate fruit in our lives – love, joy, peace and all the rest. Our two church families are still in the get-to-know-you stage, but relationships are taking shape. Unique gifts are starting to emerge. There's nervous excitement and hope. Pray for us as we grow: that we would become by experience what we are in Christ – brother and sister; that the sudden increase in our size would not make us apathetic toward the lost, but instead would energize us for mission and service; and that we would persevere even after the honeymoon phase subsides. Thank you for your support of Citizens Church. Church planting in San Francisco never goes as we plan, but God is faithful to those who wait. Thank you for continuing to give and pray and wait. God is working.